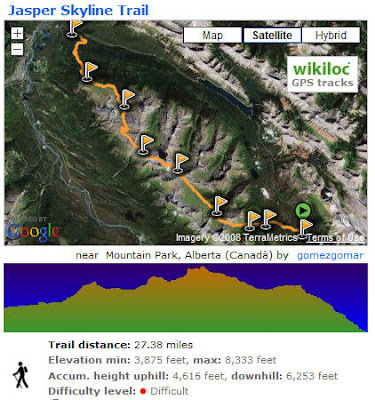 A clever app enabling users to upload and share GPS tracks via Google earth. Wikiloc brings together those who store their GPS tracks and enables upload and sharing via Google earth - reminds me somewhat of Nokia's Sports Tracker application! see http://wikiloc.com/wikiloc/home.do Users can also add photos to go along with the GPS data. Here's a tip.. users can even bring their Nokia Sports Tracker trips into the service..